Mold, under the right conditions and with a little time can grow. What might seem like a small water leak can actually lead to a more serious mold problem. 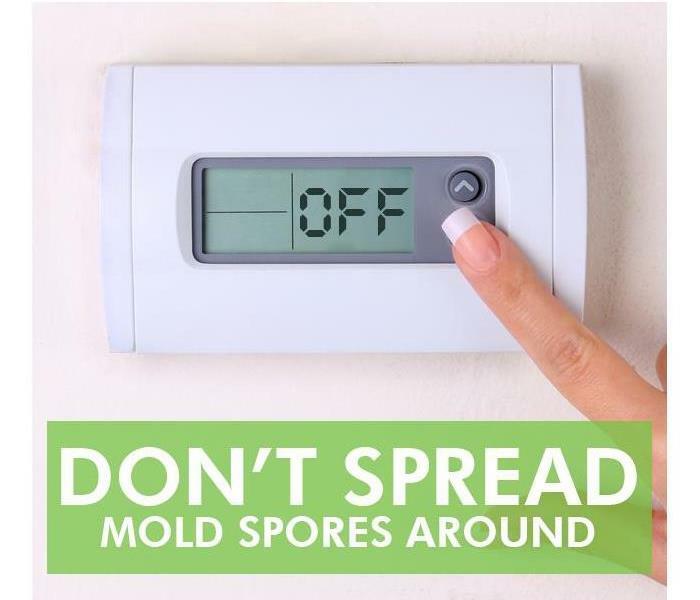 Mold is naturally occurring, it’s natures way of turning things back into the dirt; mold is a natural recycler. But in your home or in your business, it’s unhelpful and not welcome. When you find out that you have a mold problem it can be initially unsettling. Because mold has a seemingly good press agent and gets a lot of good coverage in the news, there is a lot of hysteria surrounding the subject. That coverage can be frightening. In a home or business, mold should be addressed properly, with the right tools and with the right training. Our Clay County SERVPRO has that training and can rightly address your mold problem. Throughout the greater Clay County area, including Kansas City, Smithville, and Claycomo, many homes and businesses have mold hidden beneath the surface. Our team receives regular training and continuing education to sharpen our skills. Let us help you. Why Choose SERVPRO of Clay County? SERVPRO of Clay County is locally owned and operated—so we live and work here too and are proud to be part of the Kansas City community. When you have a water or mold damage issue, we’re already nearby and ready to help.